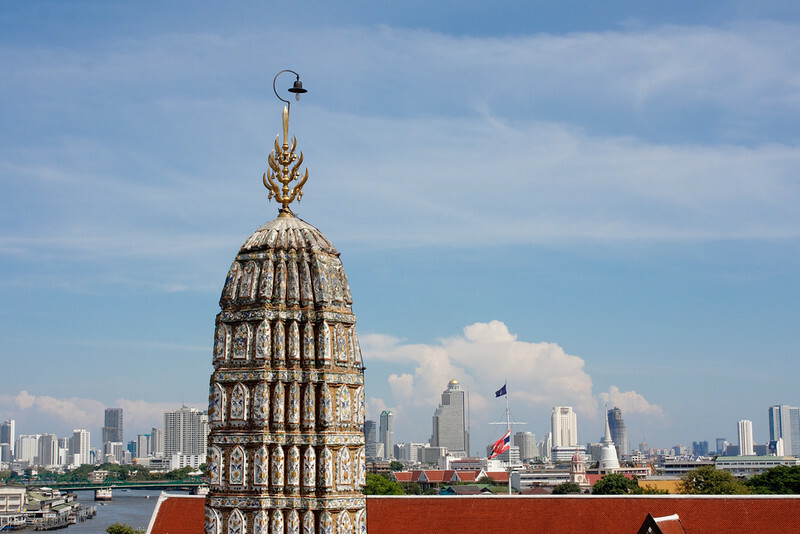 Make exploring Bangkok easy with these in-depth itineraries and guides on where to go, what to see, what to eat and where to stay. 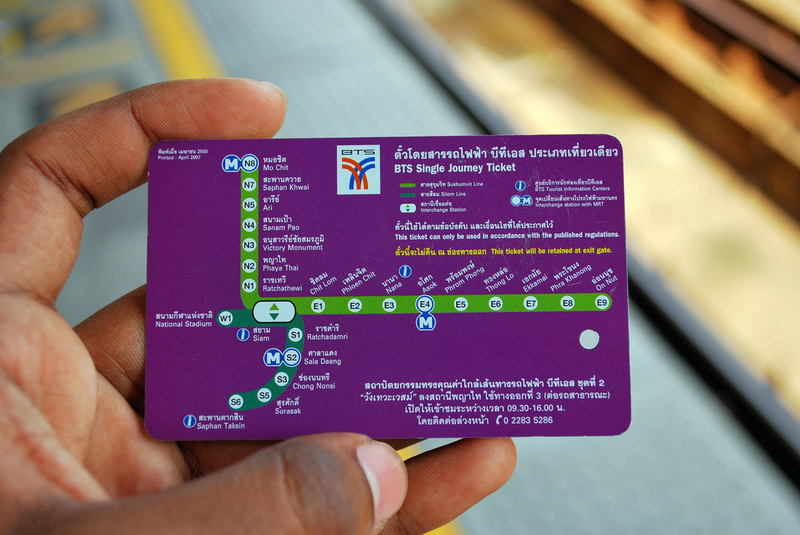 You can see many of Bangkok’s iconic attractions in the space of a day, plus sample some great food and enjoy the nightlife too. 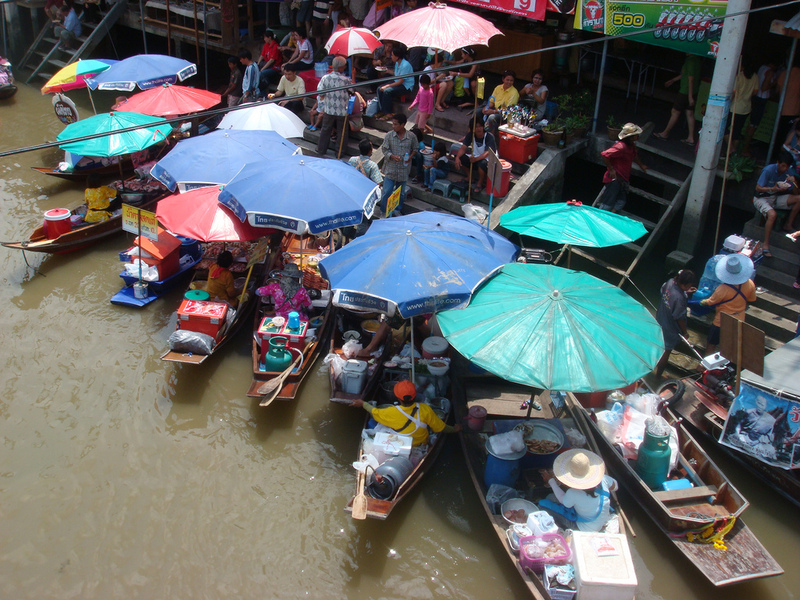 From temples and museums to shopping malls and outdoor markets, Bangkok has more than enough to keep you occupied for 3 days in Bangkok. 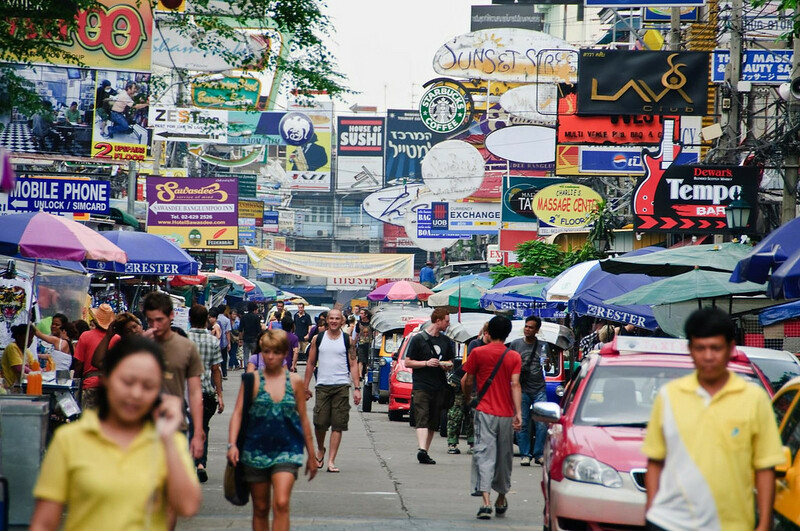 With just 2 days in Bangkok you still have time to enjoy its impressive cultural sites as well as its fine selection of shopping and dining. 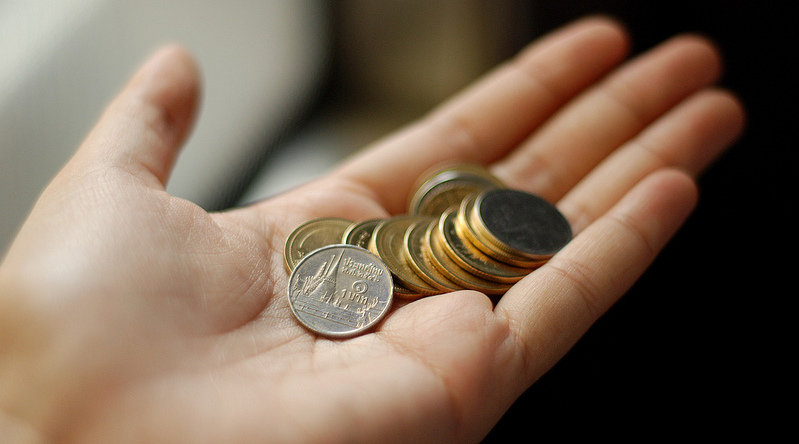 Need to know where to change money in Bangkok? 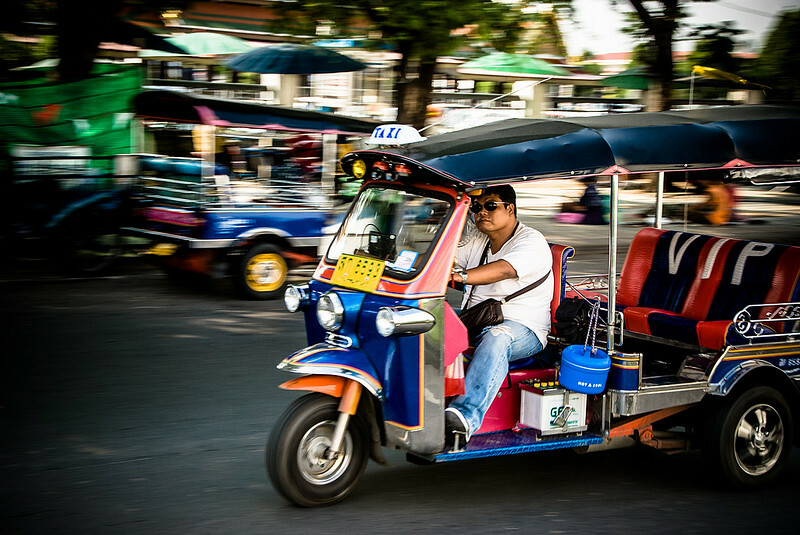 Here’s a comprehensive rundown of the best currency exchanges in Bangkok to get the best exchange rate. 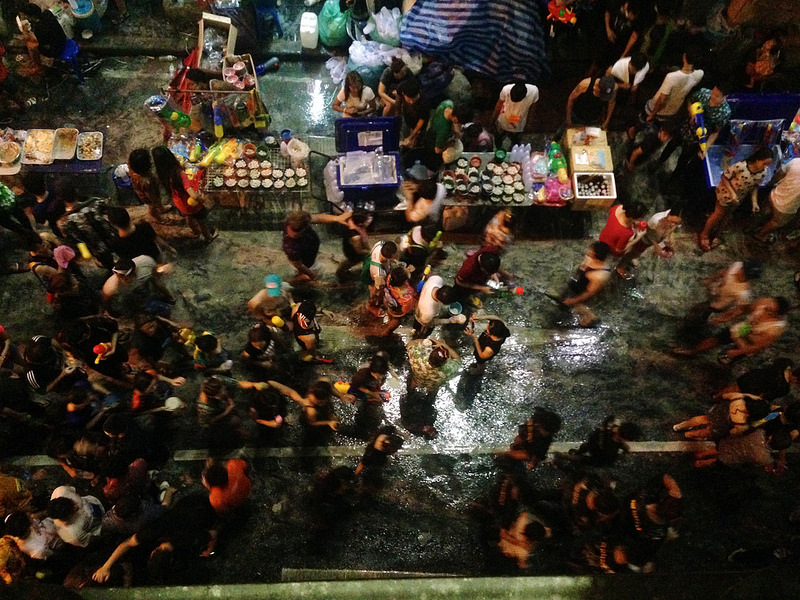 Your first time in Bangkok can be a little overwhelming, with our guide find out what you need to know before you arrive. 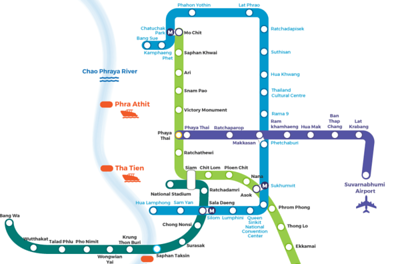 How Much Do I Need For Bangkok? 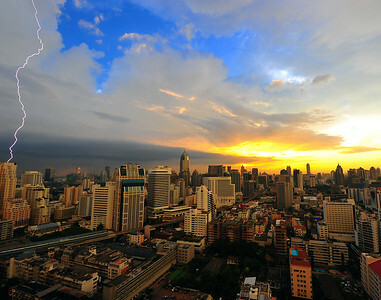 Bangkok is an affordable city but costs can add up. 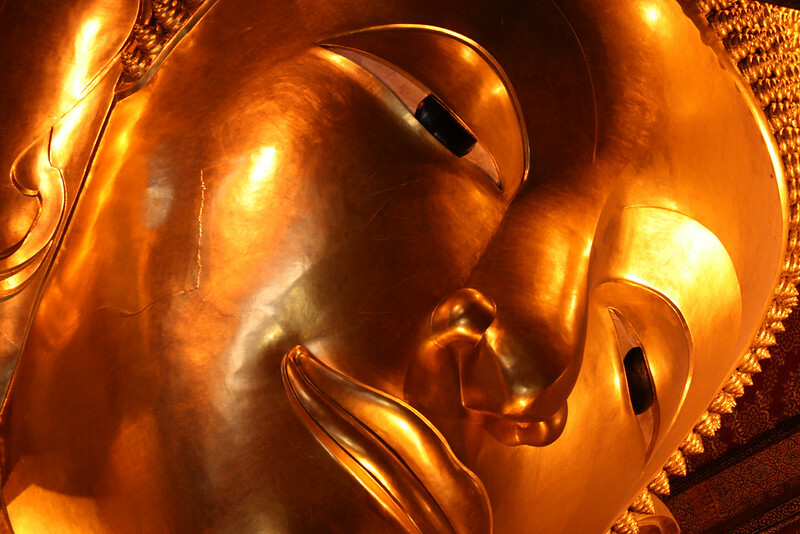 Our guide will help you understand how much money you will need for Bangkok. 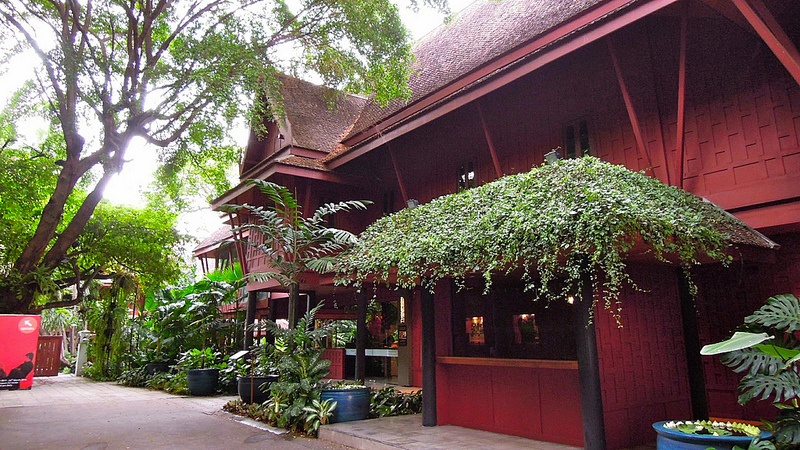 From temples to sky-high bars there are plenty of things to do in Bangkok. 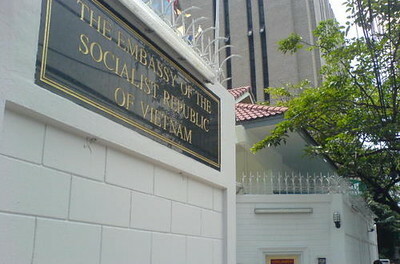 It’s vibrant, busy, cultural and historic. Not sure where to start? Read on. 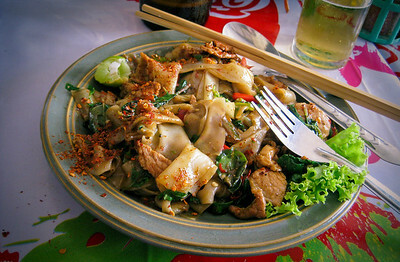 Choose from a variety of Bangkok street stalls, open-air markets, and exclusive restaurants. 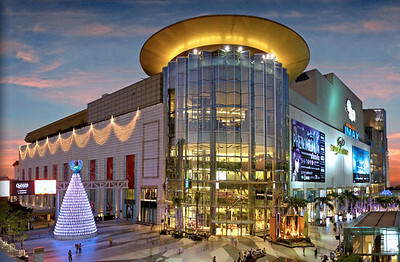 Bangkok shopping malls range from tiny and crowded to big and luxurious, making the city a great shopping destination. 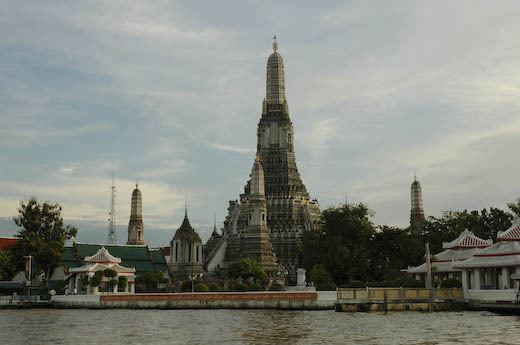 Exploring the city’s smaller and less known temples is a great way to see a side of Bangkok that most visitors never get to witness. 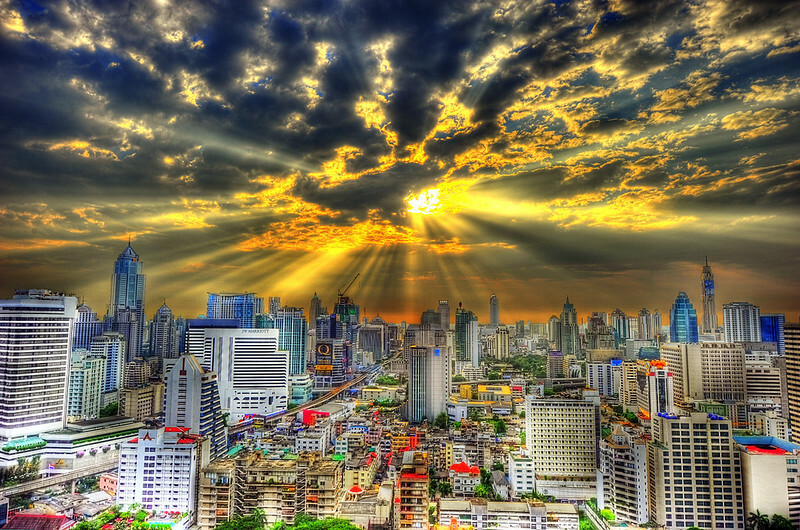 Bangkok has two airports – Suvarnabhumi Airport (BKK) and Don Mueang Airport (DMK). 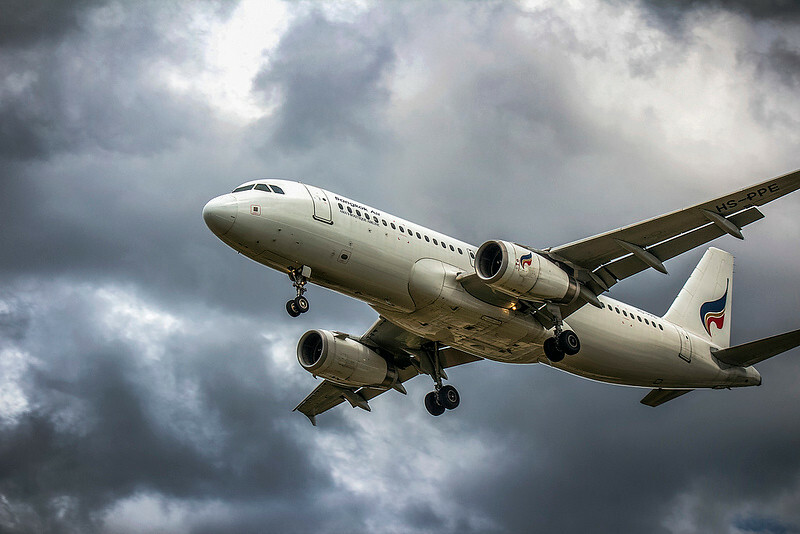 Read on to find out which airport you’ll need for your Bangkok trip. 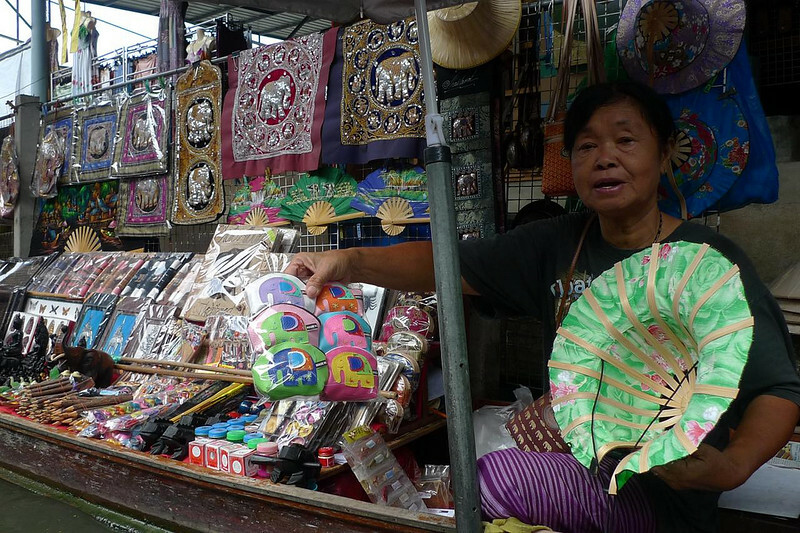 There are hundreds of Bangkok markets, ranging from the small and specialised to gigantic markets selling everything from antiques to pets. 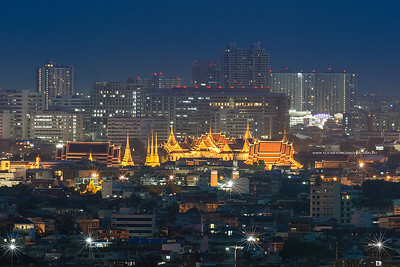 While most visitors spend a few days in the capital before travelling elsewhere in Thailand, it’s far from challenging to spend a week in Bangkok taking in all that the city has to offer.